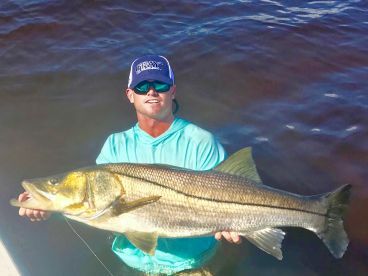 Cape Coral Guide Service and Captain RJ Hagewood offer inshore fishing in the productive waters of Southwest Florida, for a variety of game fish such as Snook, Redfish, Tarpon, Grouper, Snapper and many more. 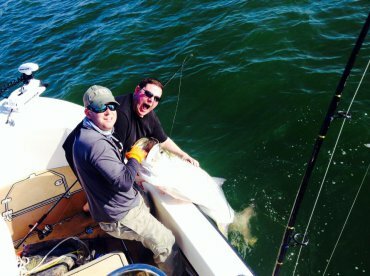 You’ll be fishing on a 24’ custom boat, outfitted with an assortment of navigational and fish finding equipment, including GPS, radio as well as a Fishfinder. A fighting chair for handling the bigger fish, as well as an ice box, can also be found among the boat’s amenities. 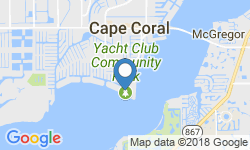 Cape Coral Guide Service specializes in a mixture of popular fishing techniques, such as light tackle, bottom fishing, jigging, popping etc. 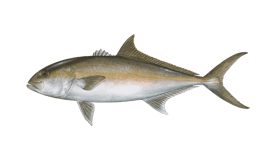 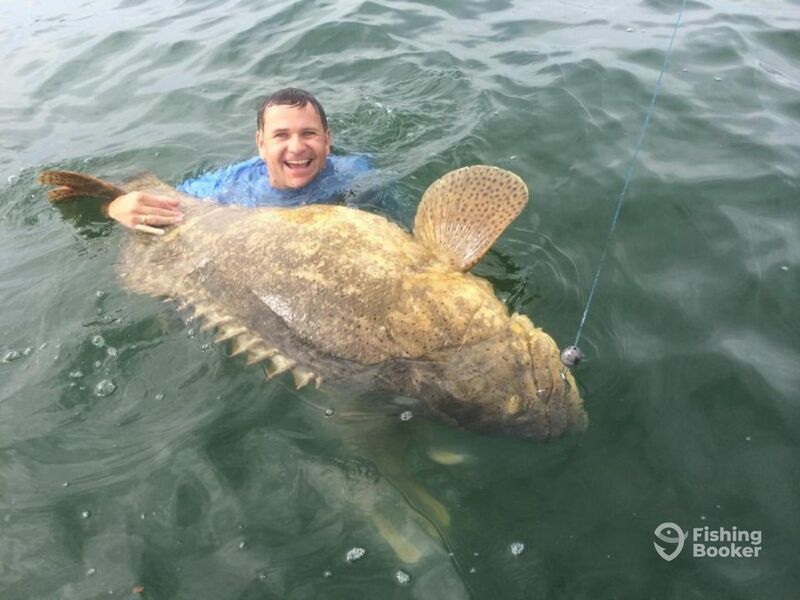 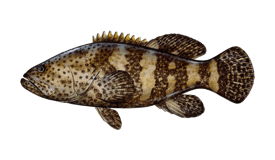 All the necessary tackle for inshore fishing is provided, including both live bait and lures. 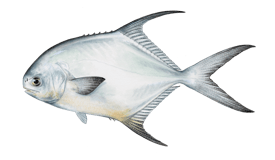 Following your trip, should you decide to bring some fish home for a meal, Captain Hagewood will be happy to clean, fillet and bag your catch for you. 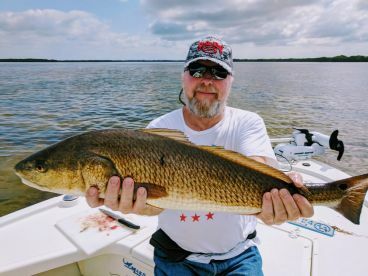 There are 4, 6 and 8 hour fishing trips to choose from, depending on how much time you have on your hands and how many spots you’d like to cover during your trip. 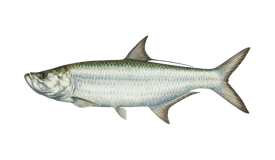 Captain RJ also runs specialty full day Tarpon fishing trips for all the Silver King enthusiasts visiting southwest Florida. 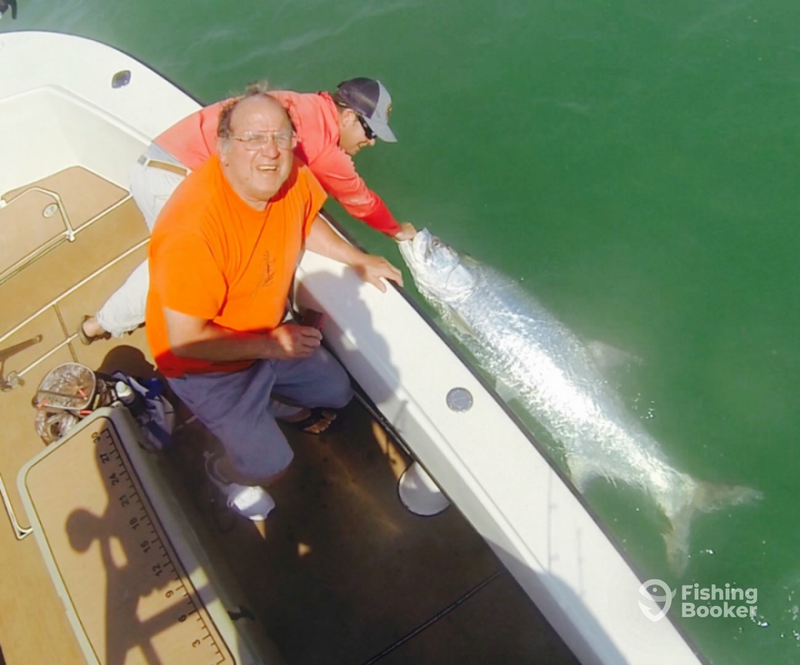 Tarpon trips can be organized April thru July, coinciding with their peak season. 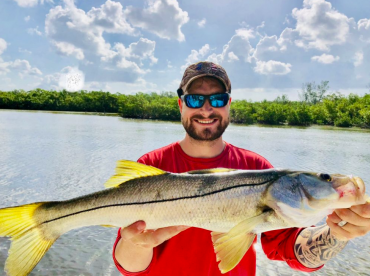 We fish mostly the Calooshatache River, Pine island sound, and the barrier islands, including Sanibel, Captiva, North Captiva, and Cayo Costa. 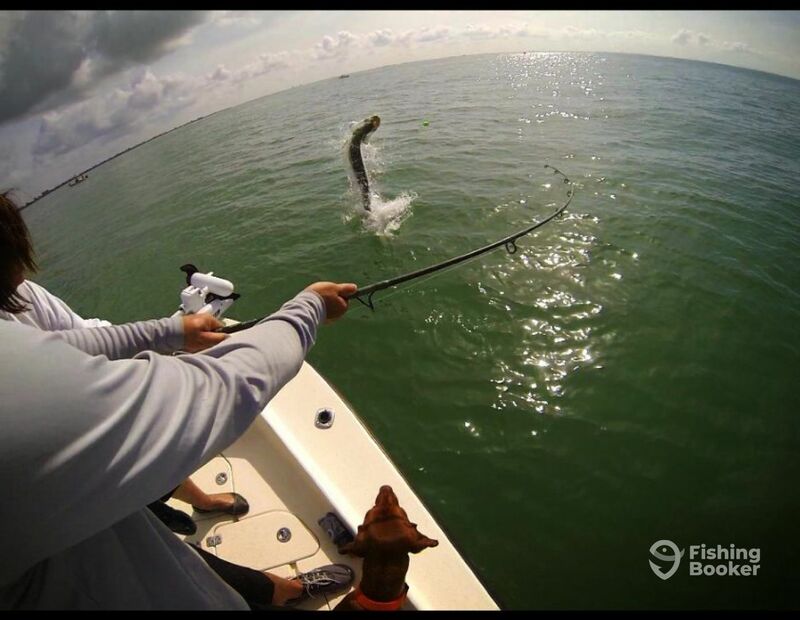 From April-June Tarpon migrate to our area and give us the best chance at landing one so we like to focus on these fish during that time of year. 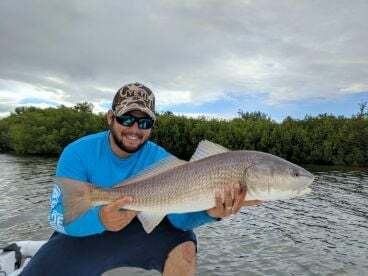 We fish mostly the Calooshatache River, Pine island sound, and the barrier islands, including Sanibel, Captiva, North Captiva, and Cayo Costa. 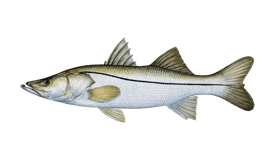 Depending on time of year most of the fishing will be inshore targeting Snook,Redfish, Trout, Sharks and various other species. 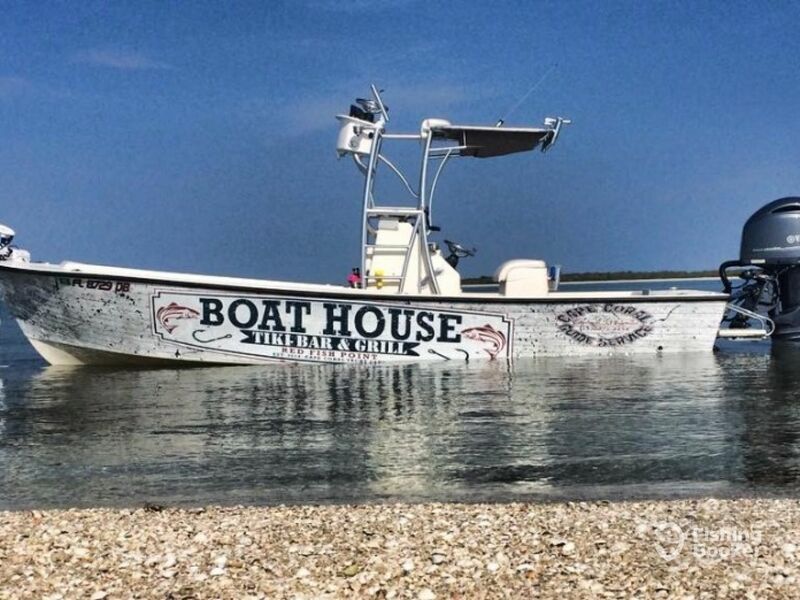 proline (Center console) originally built in 2011. 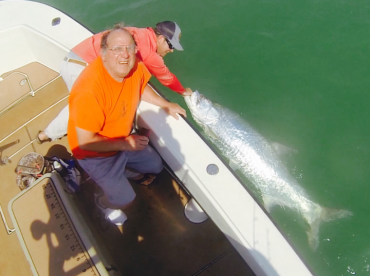 Powered by a 200HP yamaha engine, with a maximum cruising speed of 40 knots.